Our sponsored walk – not just technical/tactical! Well done to everyone from Stonnall Juniors u11s who took part in our recent sponsored walk from Stonnall to Aldridge. Thankyou also to all the parent helpers which gave up a Friday night to help make this happen. It was a great opportunity to ensure we continued to develop all parts of our four corner model. 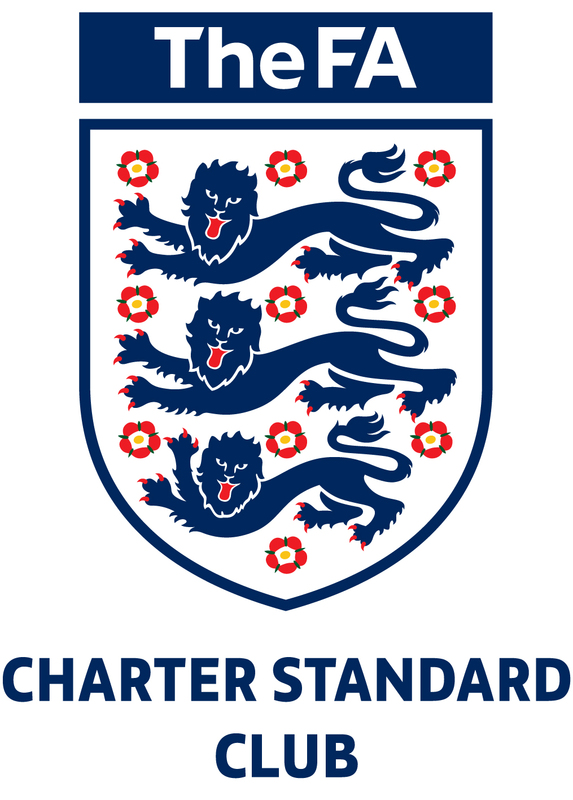 Image below courtesy of Matt Jones, FA Tutor. 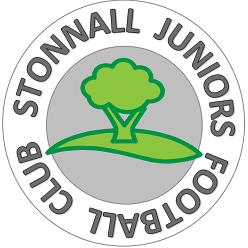 This entry was posted in Club News, SJ13 Team News and tagged sponsored walk, Stonnall Juniors on October 8, 2016 by finbofinbo.